The Big Idea: Of all the tools in the toolbox, hope can be the most helpful of all. 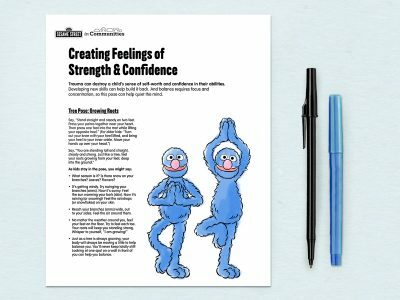 Trauma can destroy a child’s confidence and self-esteem, but there are ways to begin strengthening it. Big and small goals encourage little ones to look to the future, rather than staying focused on the past. Having confidence in one’s ability to learn and grow is a powerful force in healing and allows kids to build a sense of hope for the future. 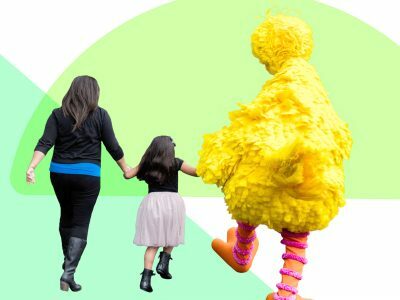 In this workshop, parents and kids can look forward—and move forward—with hope. Abby wanted to turn her pumpkin into a coach. What would you like to do? What do you want to learn about? What would you like to learn to do? What do you want to get better at? Getting out of the “thinking brain” and dropping into one’s body can change one’s state of mind. Demonstrate this simple yoga pose, “tree pose,” with kids (and grown-ups!) using these printable instructions. 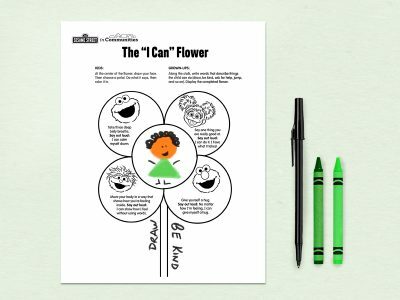 Grown-ups can boost the confidence of little ones, working together to create an “I Can” flower.